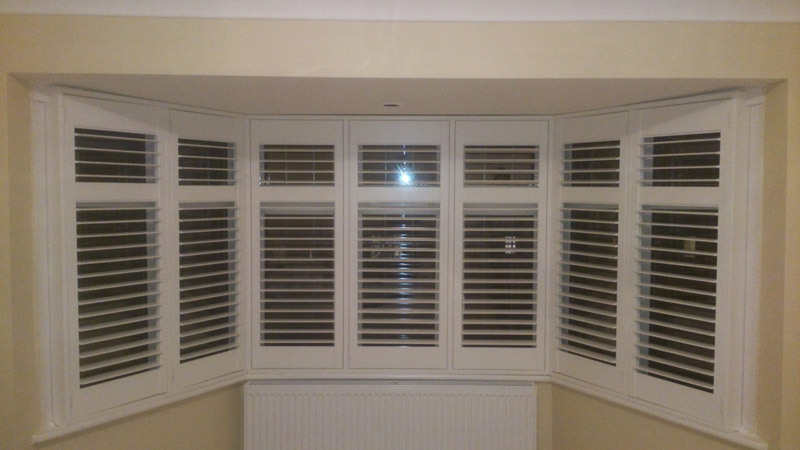 If you’re after privacy and style, then plantation shutters are a fantastic option. 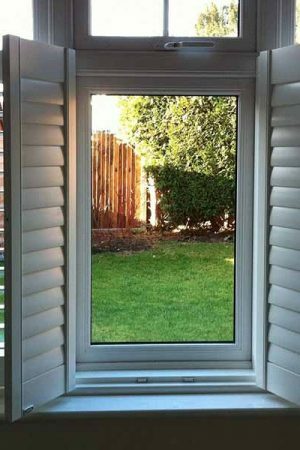 Read on to find out more about the services we provide here at Controlux Limited. 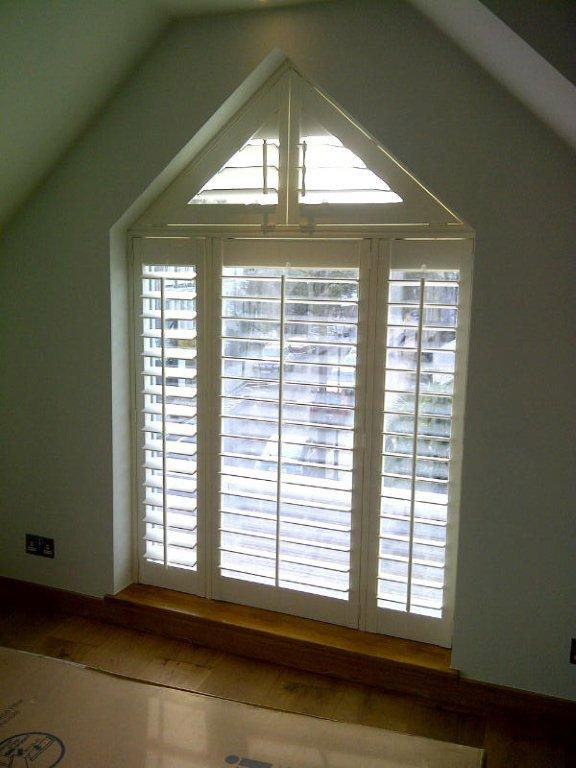 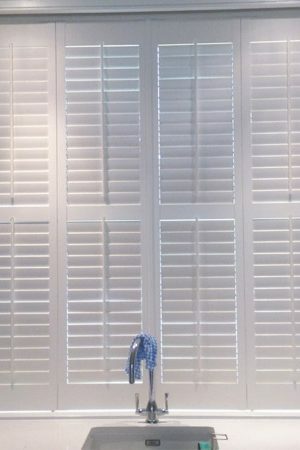 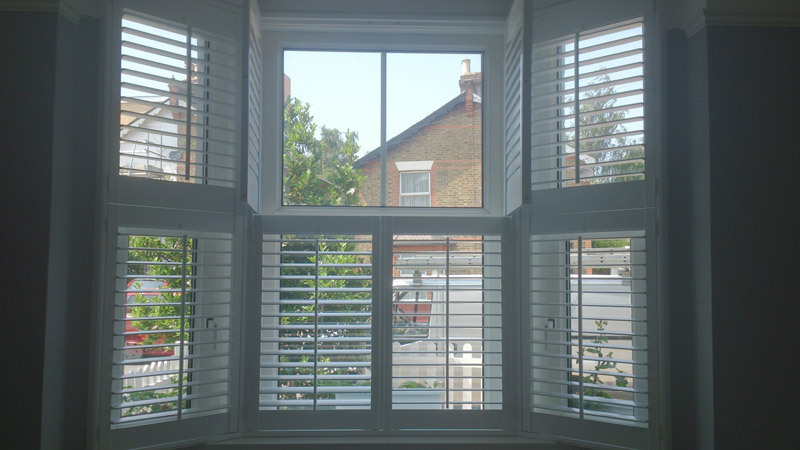 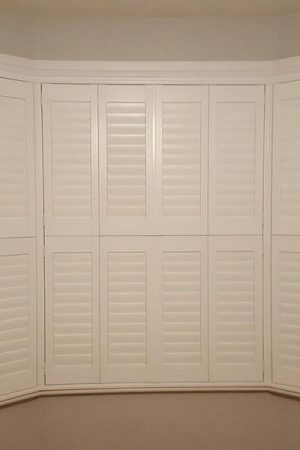 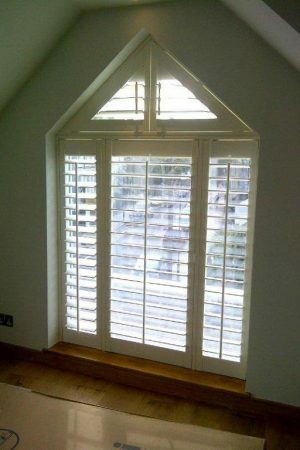 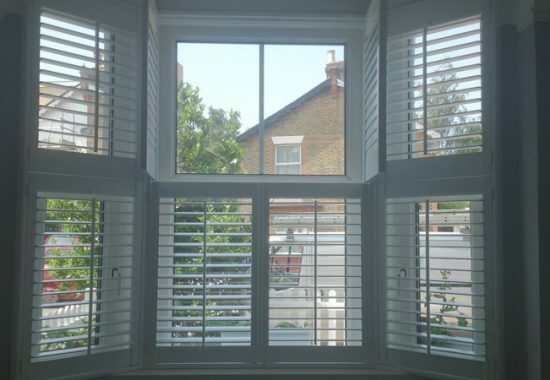 Plantation shutters are great for privacy, styling, light control and functionality. 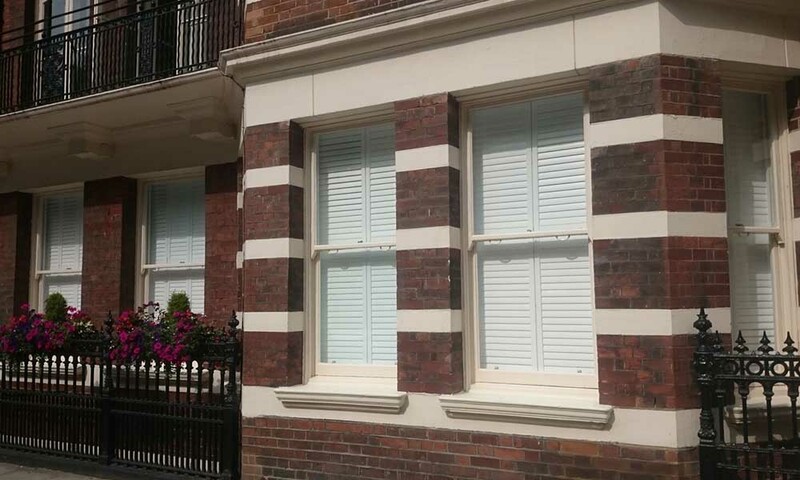 Whether you decide to choose café style, tier-on-tier, full height or tracked shutters, made-to-measure blinds solutions enable you to choose the right style for your individual requirements. 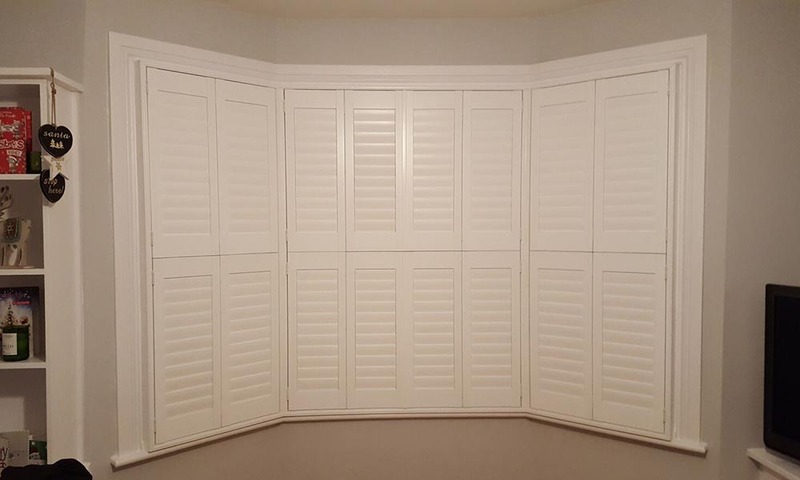 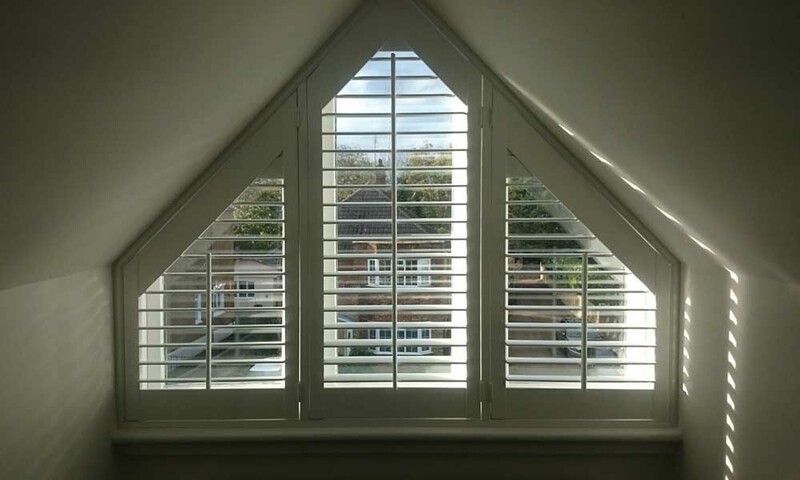 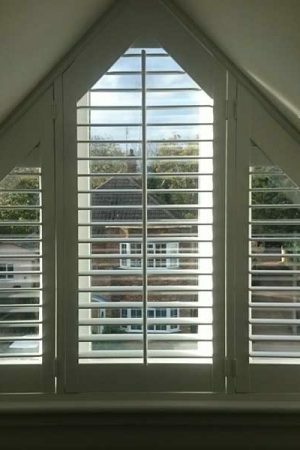 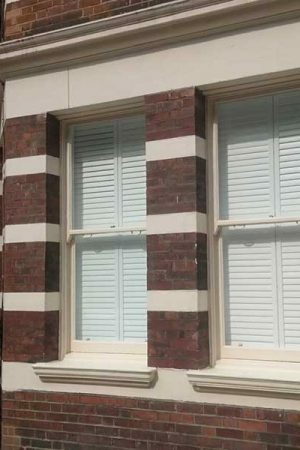 Plantation shutters are available in many different shapes and styles as well as a vast range of standard colours, with the option of customised finishes. 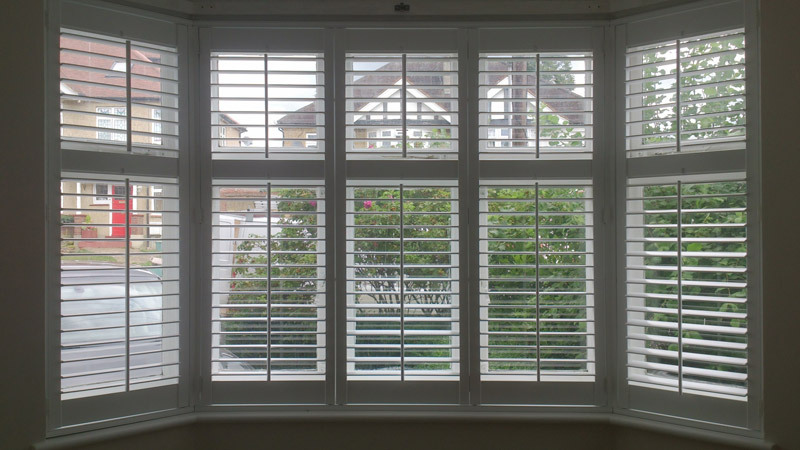 Louvre sizes come in 47mm, 63mm, 76mm, 89mm, and 114mm. 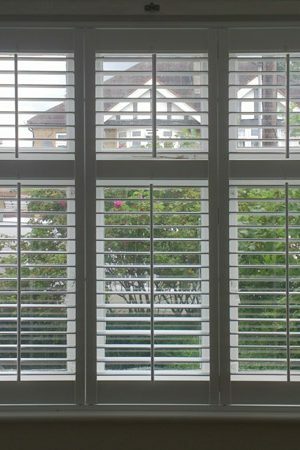 There are 6 types of wood including a competitively priced composite range. 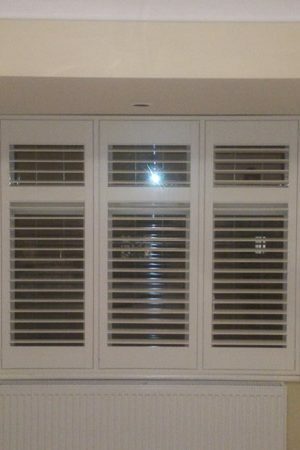 With these interior shutters you are able to adjust the light manually or automatically using remote control options. 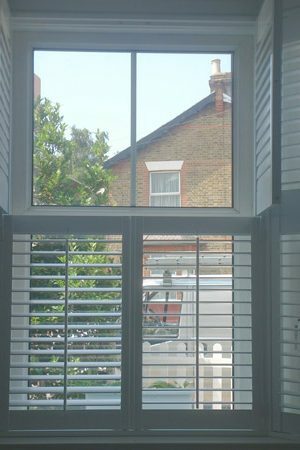 Our shutters look equally beautiful on the inside and outside, compared to bland curtain linings. 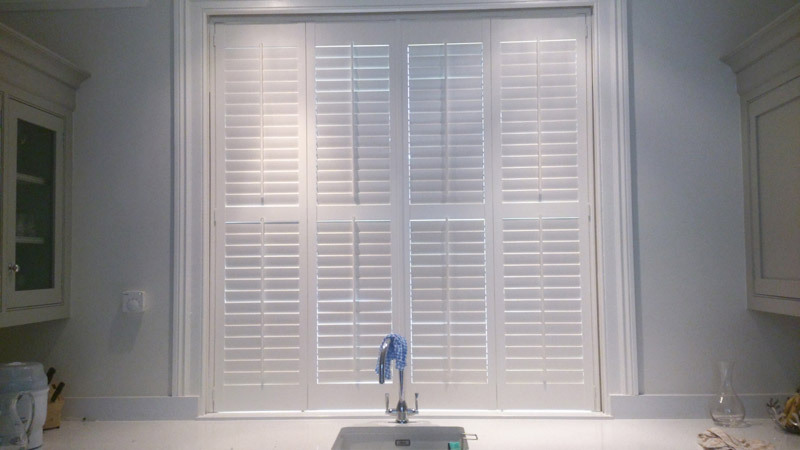 Shutters not only look the part, but they are also easy to clean and use. 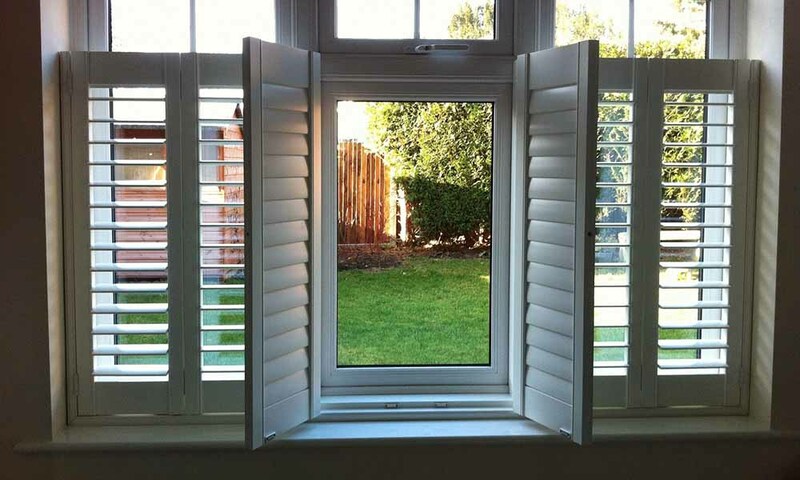 If you suffer from allergies such as dust, then these are perfect for you. 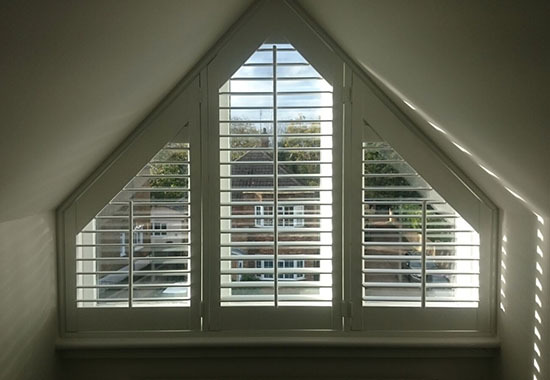 For more information and free advice about the range of shutters that we supply, please call 0800 955 6088 or send us an email via our contact page.